Here you'll find bits and pieces of my personal life. Projects that rolled out, projects that didn't roll out, explorations, stories, and random facts. 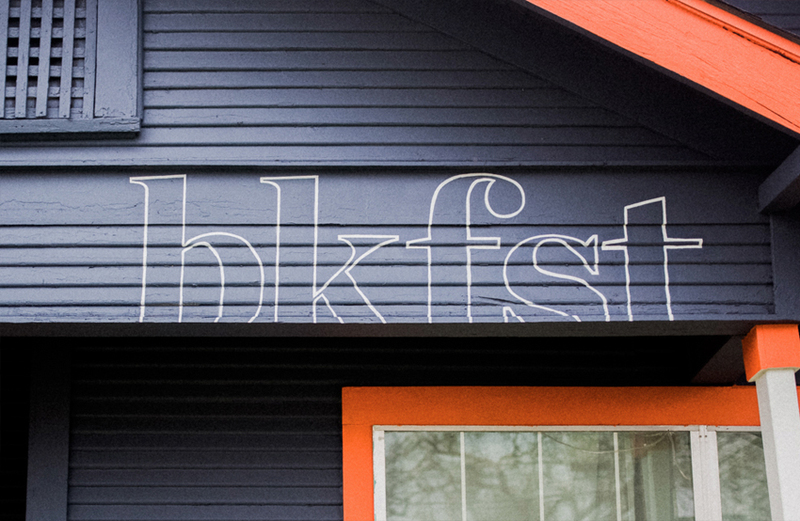 I got to design the brand for breakfast earlier this year and it’s been pretty great seeing it roll out across their office facade and website. The brand uses a simple and bold logotype paired with thin headlines and a monospaced font for body. It aims to reference the simplicity and timelessness of professional companies. The brand included a logo, stationery, and a brand style guide you can check out here. A poster for Austin Film Society's Experimental Film Night. The Experimental Film Night poster was designed for my Concept Strategies class. 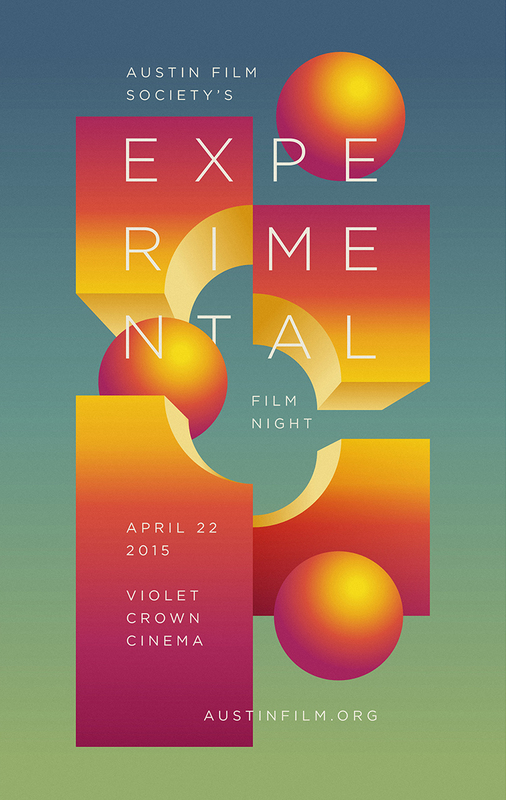 The assignment was to design a set of three posters for Austin Film Society’s Experimental Film Night. I designed the three posters, but ended up falling in love with only this one. 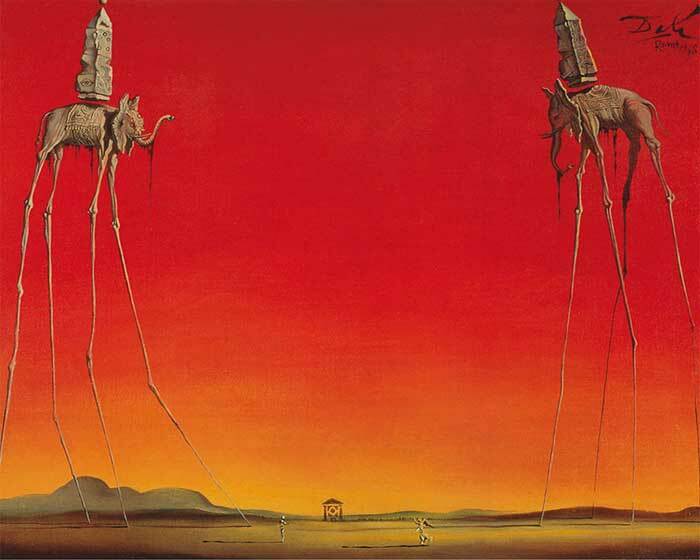 The poster was inspired by Salvador Dali’s surrealistic paintings such as this one and this one. More detailed shots on my Behance. This graphic started as a book cover assignment for my Imaging II class, but ended up as a framed print in my living room. 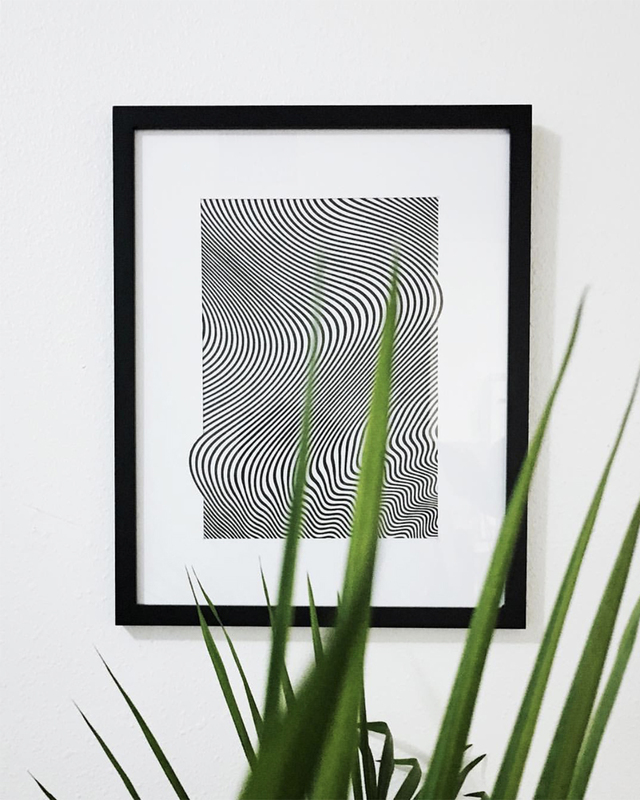 The print was cut out to give the illusion of waves pouring out of the frame. 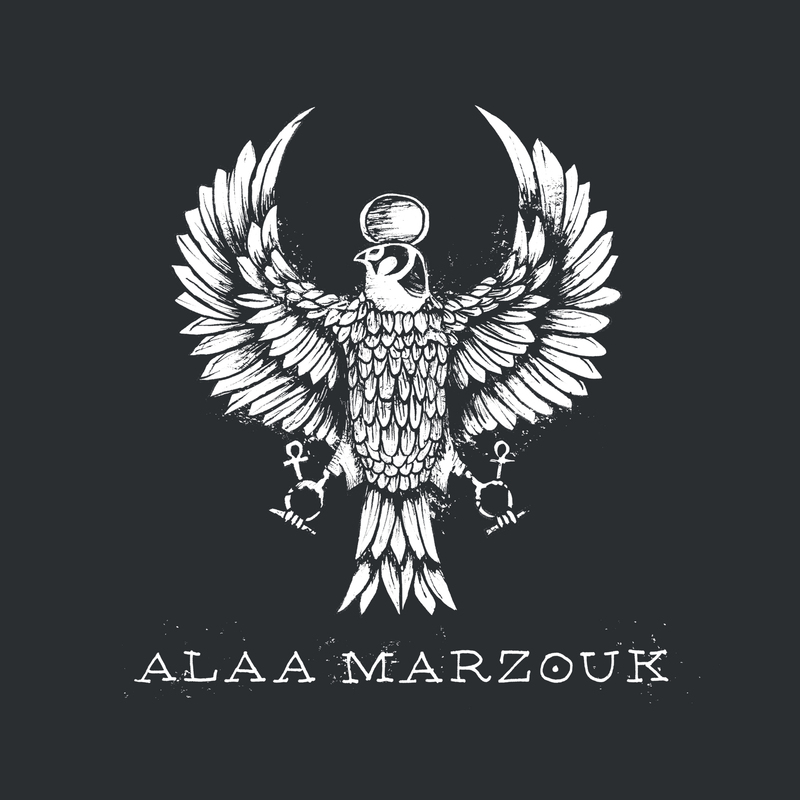 Illustration for photographer Alaa Marzouk. Alaa Marzouk is a wedding photographer from Egypt living in the Rio Grande Valley. This is an illustration I made for him based on an idea he had to represent where he was from. How I thought the Apple Watch would look. There’s always so much hype and rumors about what Apple will unveil next. 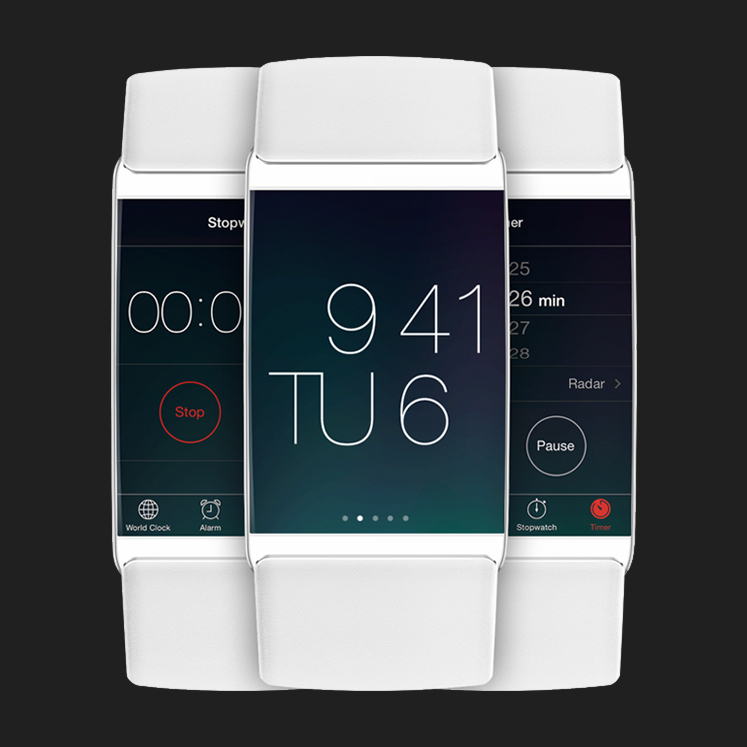 After reading tons of tech blogs, I ended up designing an “iWatch” concept a few months before Apple unveiled the Apple watch in September 2014. After posting it online, it got featured in a couple of tech blogs (including Time!). It’s still there if you Google “iWatch” followed by my name. Now that the actual Apple Watch has been around, I laugh at how wrong I was about how the UI would look, but I think I wasn’t too far off with the hardware. I’m a huge Apple fan, and I always look forward to watching their keynotes every year to see what features I expect come true. 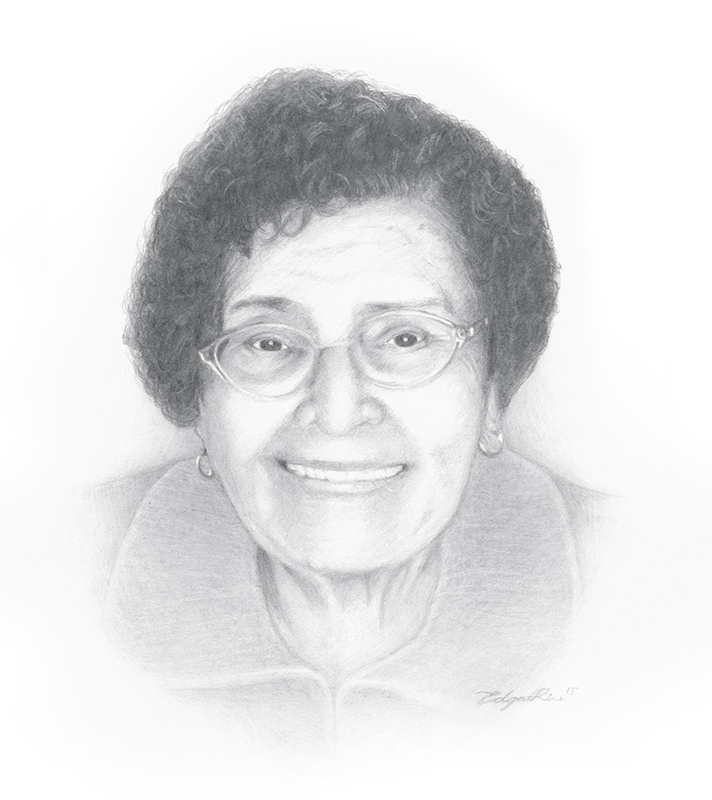 A drawing of my Abuelita. As a Christmas gift to my mother, I drew a portrait of my grandma during Christmas break a few years ago. The drawing was based on a photograph and holds a lot of sentimental value. I enjoy drawing occasionally and hope to get better with practice. A small contribution to Waverly Lab's Pilot. In late 2013, Andrew Ochoa (CEO + Founder of Waverly Labs) reached out to me asking if I did Industrial Design. I promptly replied "Nope", but offered my help with whatever I could. He wanted to build a translator bluetooth earpiece (sort of like The Hitchhiker's Guide to the Galaxy’s babel-fish). I helped him by rendering the 3D form (pictured above) based on a few details and a clay model he handed me of what he had in mind. A few years later, Andrew moved Waverly Labs to New York City, worked on Pilot (the translator earpiece) from the ground up and launched an Indiegogo campaign that reached a $4.4 Million fund. 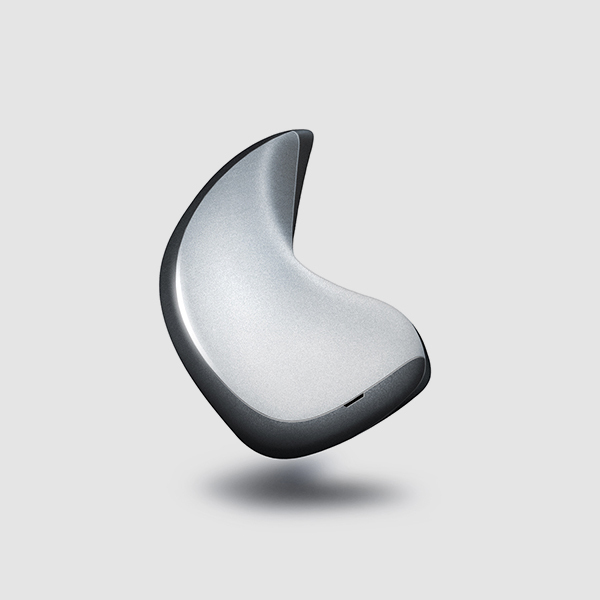 The earpiece’s final design changed after many iterations, but I’m thrilled to have contributed at the very beginning of this exciting project. My older brother is probably who got me into design. Not sure where or when that happened, but all I remember is him installing Photoshop 7 on my computer when I was in 5th grade. This is a logo I designed for him so he could use as a signature on his architectural plans. He wanted something with his initials “JLR”, so we worked on fitting them into a dimensional cube. During my time working at Texas State Dining, I got to design everything from Social Media posts & flyers to brand identities for dining places on campus. In August 2016, Jones Dining Center re-opened from renovation sporting some of my design work. 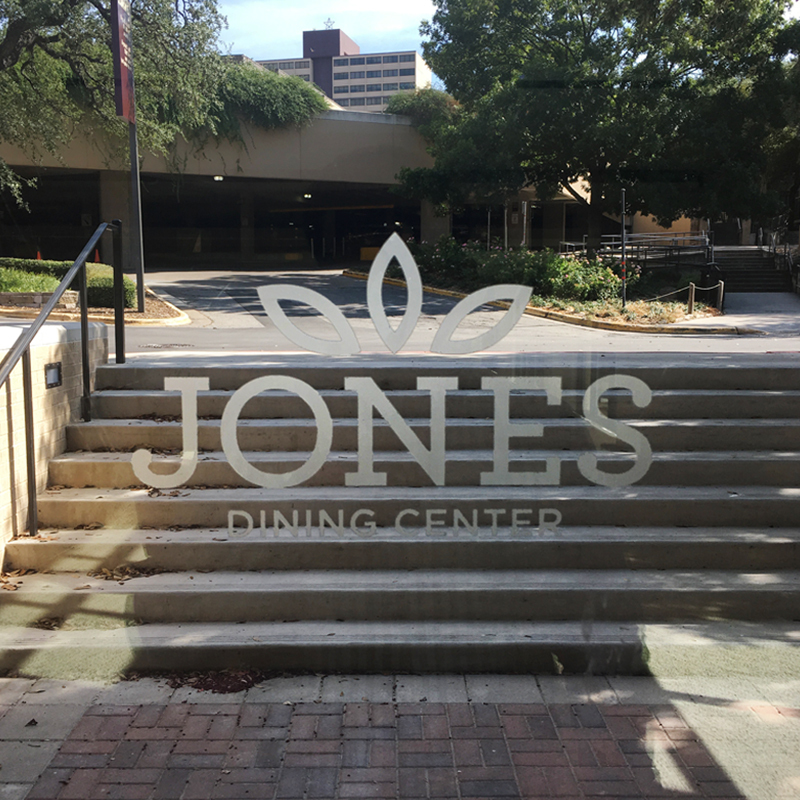 The Jones Dining Center logo (pictured on a glass door above) and branding for Asado, Wing It, and Woods St. Pizza—three original food concepts created by the talented marketing team. You can view more pictures of Jones in the architecture firm's website. For a Trademark Design class, I was tasked to design a mark for Barcocina—a Mexican cuisine restaurant with a long cocktail list. 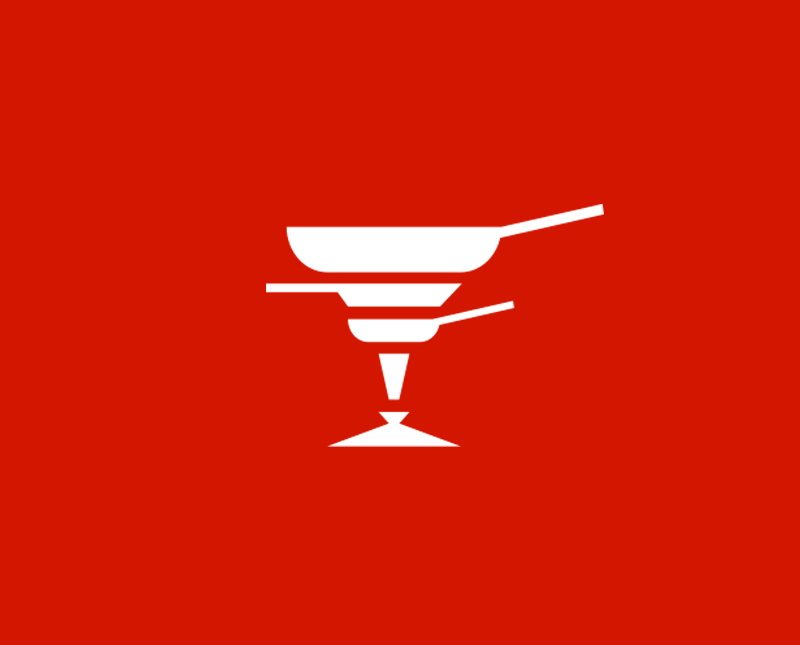 The name "Barcocina" is a combination of "bar" and "kitchen" so I decided to illustrate a cocktail glass made out of kitchen cookware. Before I moved to San Marcos and attended Texas State, my main focus was digital illustration. The artwork above titled Imminent Epoch was made my senior year of high school and features my high school sweetheart Vicky. 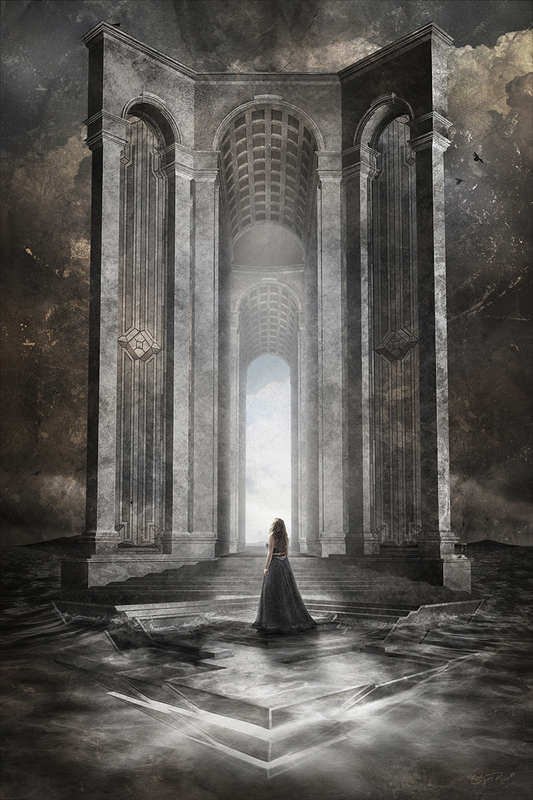 Made with Google SketchUp, Illustrator, and Photoshop, the artwork was composed of scanned textures and photographs. It won a Gold Seal at the Visual Arts Scholastic Event in 2013 under the direction of the best high school art teacher anyone could've asked for, Mario Godinez. Trying to restore the impossible. While in high school, I restored photographs as a side hustle (still do occasionally). One of the photos I’m the most proud of is this one. I knew from the beginning it would be impossible to clone in some parts of the image especially the bottom left. 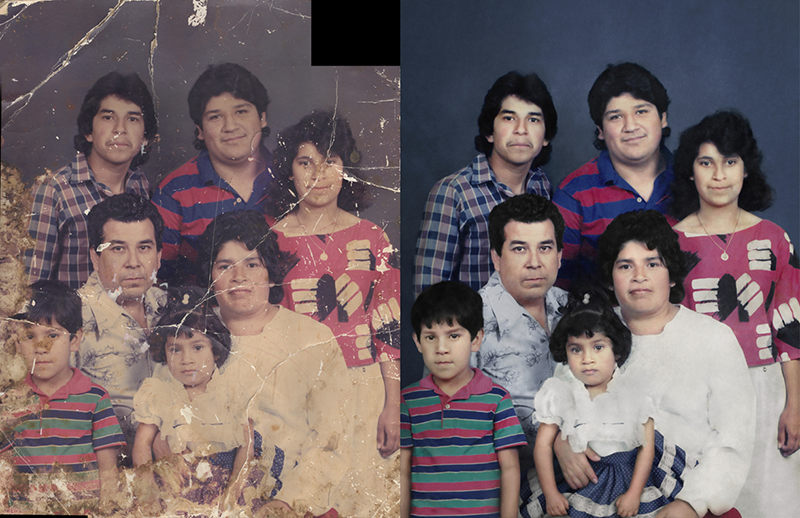 I took it as a challenge and instead of restoring it, I ended up re-creating sections of the photograph. Of course it wasn’t as good as the original, but the owner’s reaction when he saw it finished made it completely worth it.